Home / Announcements / ZOOM H6 Now Available! Any requirements to record a 4-panel talkshow? 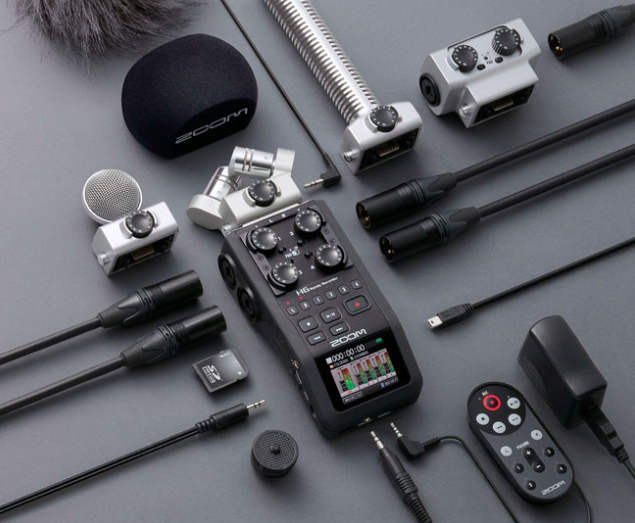 With the ZOOM H6, we can now plug 4 individual mics and record each channel individually for easy manipulation in post-production work. The H6 can also be upgraded to 6 mono channels with a 2-port XLR attachment.